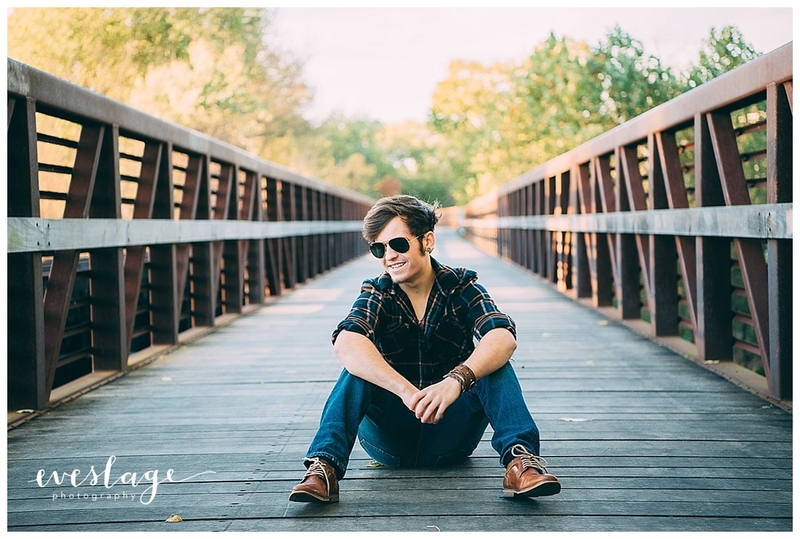 Eveslage Photography is a Fishers High School senior photographer. 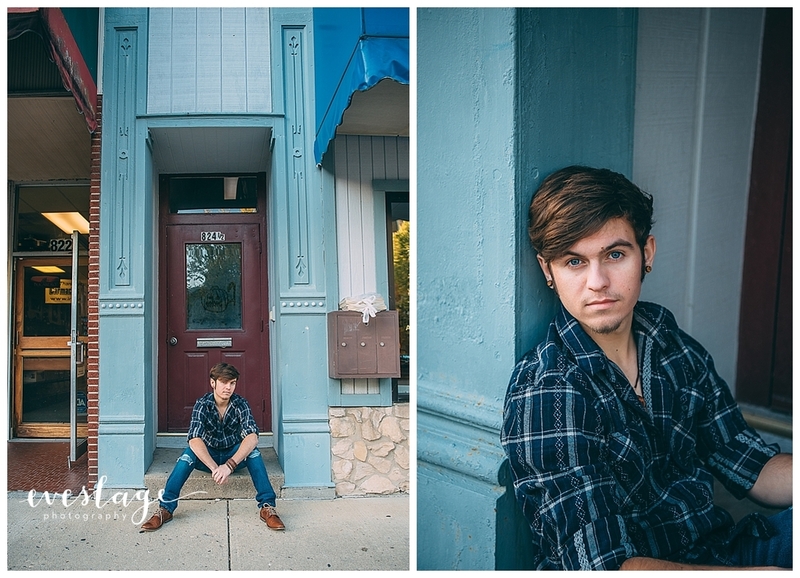 Thank you to Andrew and his family for choosing Eveslage Photography for your senior portrait session. 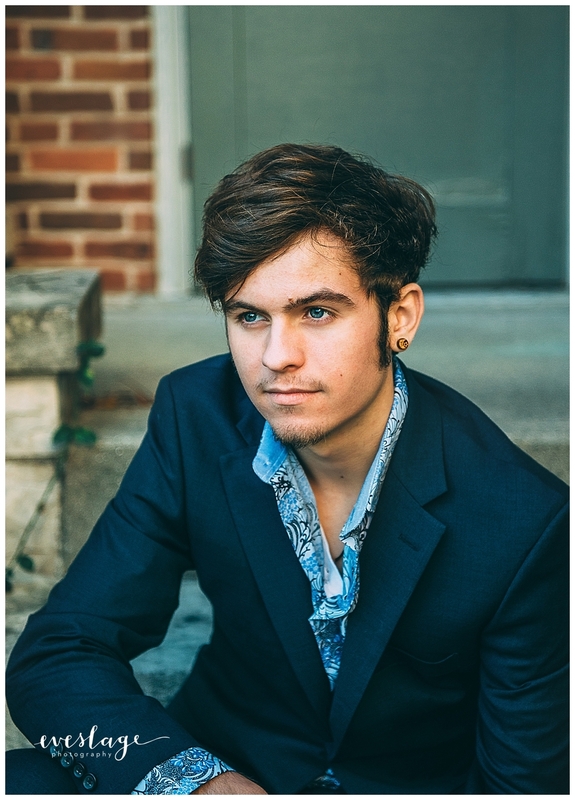 A glimpse into Eveslage Photography’s project 52. 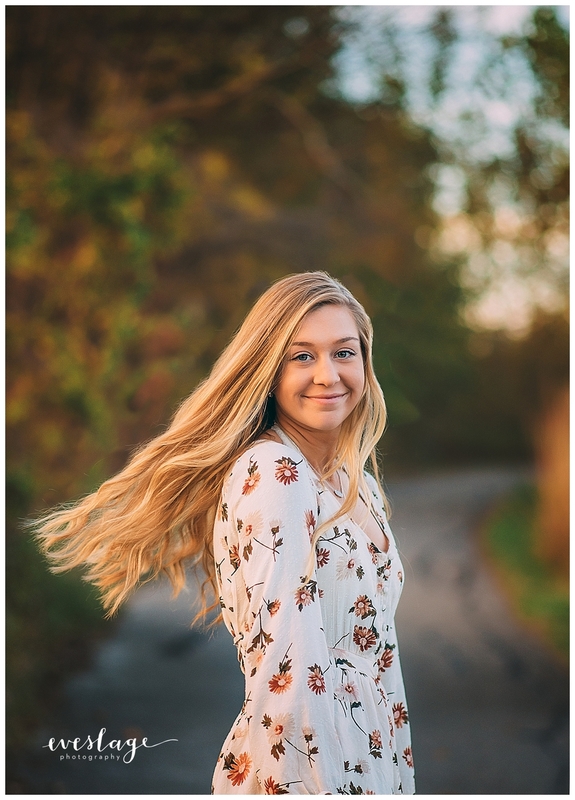 Eveslage Photography is a class of 2018 senior photographer serving the greater Indianapolis, Indiana area. 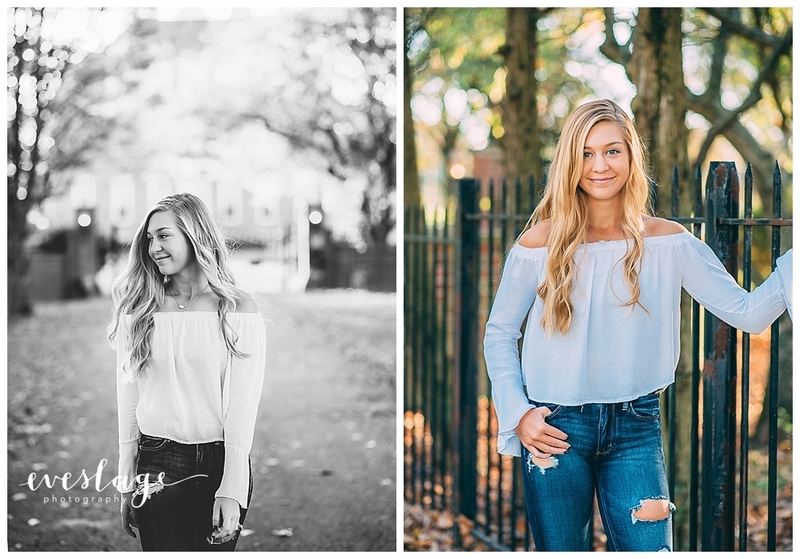 Four months after Adrienne’s senior session I am finally getting it up on the blog. 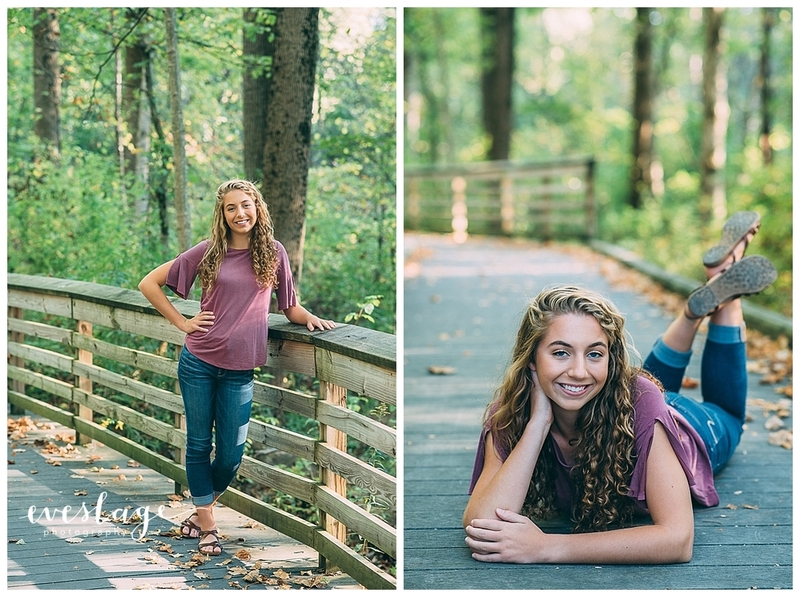 Here are some of my favorites from Adrienne’s session. 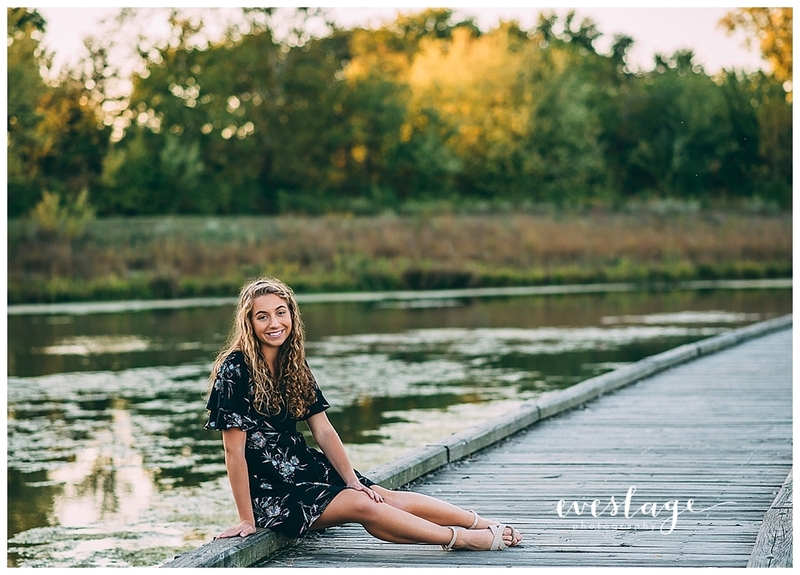 Thank you to Adrienne and her family for choosing Eveslage Photography for your senior portrait session. 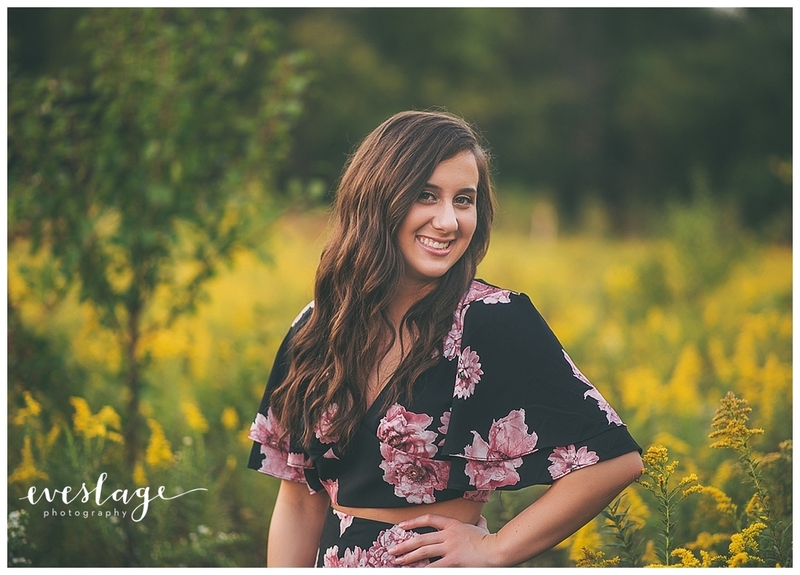 Eveslage Photography is a Westfield, Indiana Class of 2018 senior photographer. 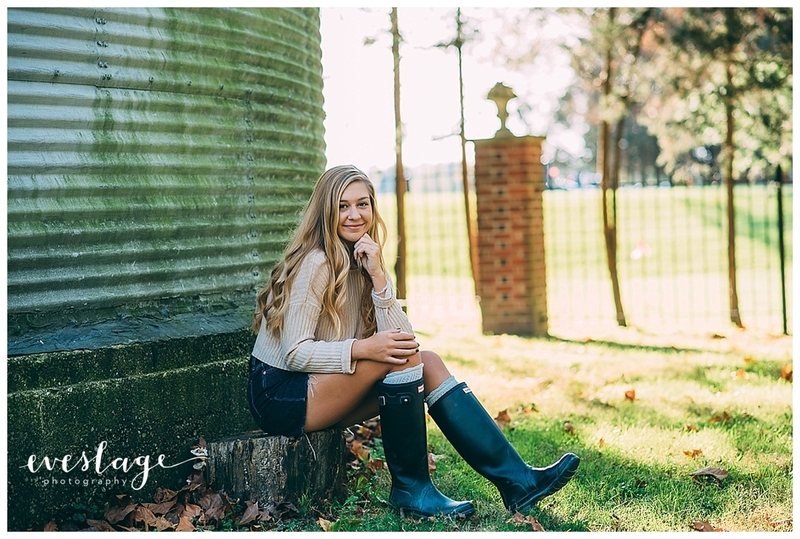 I’m blogging my last senior session of September!! 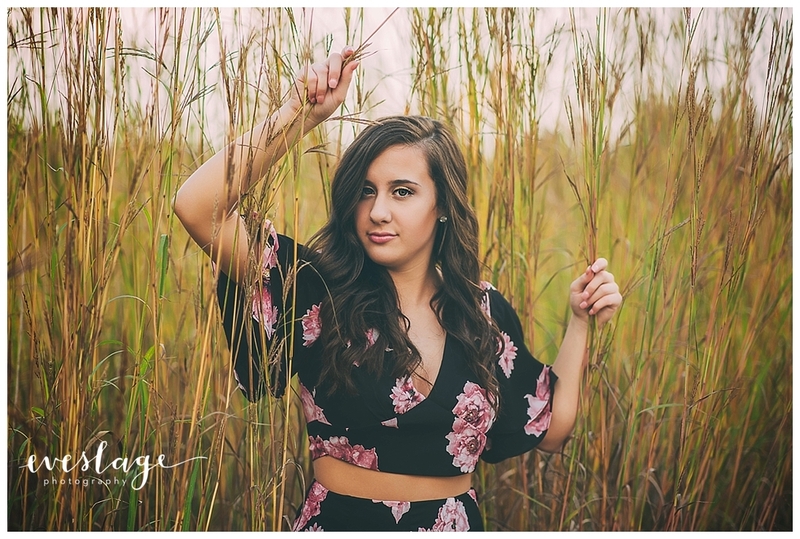 Daryan was such a trooper because I’m pretty sure her shoot happened on the hottest day of 2017. 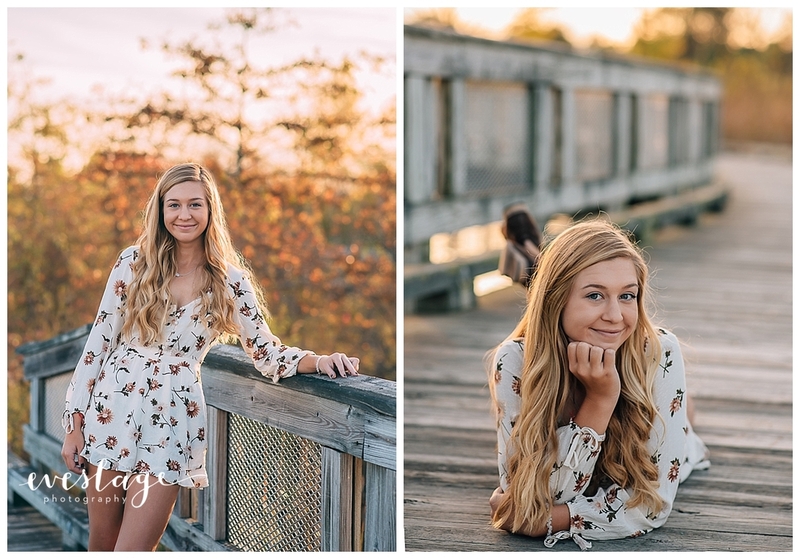 I had so much fun working with her! 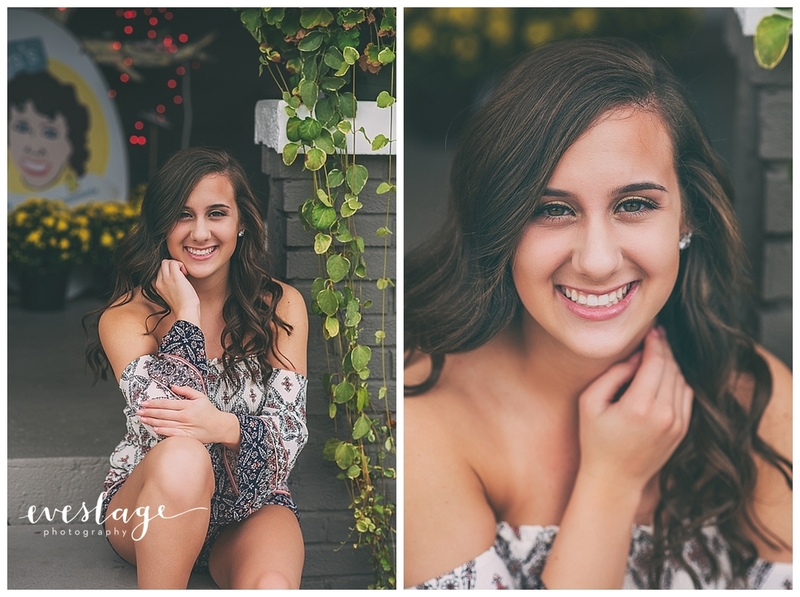 Thank you to Daryan and her family for choosing Eveslage Photography for your senior portrait session. 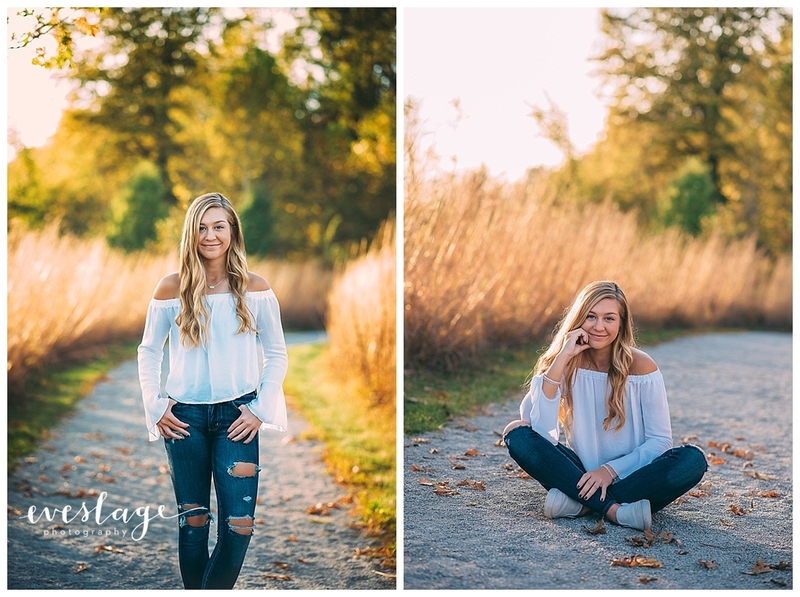 Eveslage Photography is a Guerin senior girl photographer specializing in families and high school seniors in the greater Indianapolis, Indiana area. 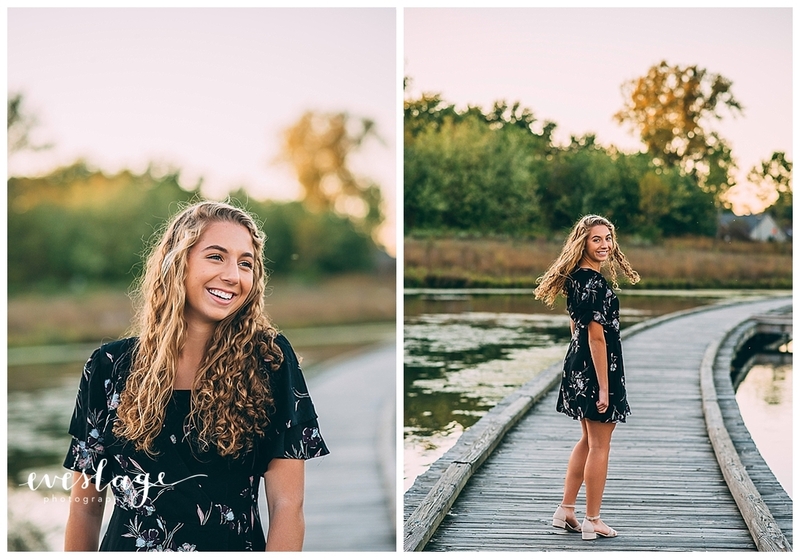 Back in September I got to photograph Amanda for her senior photos. 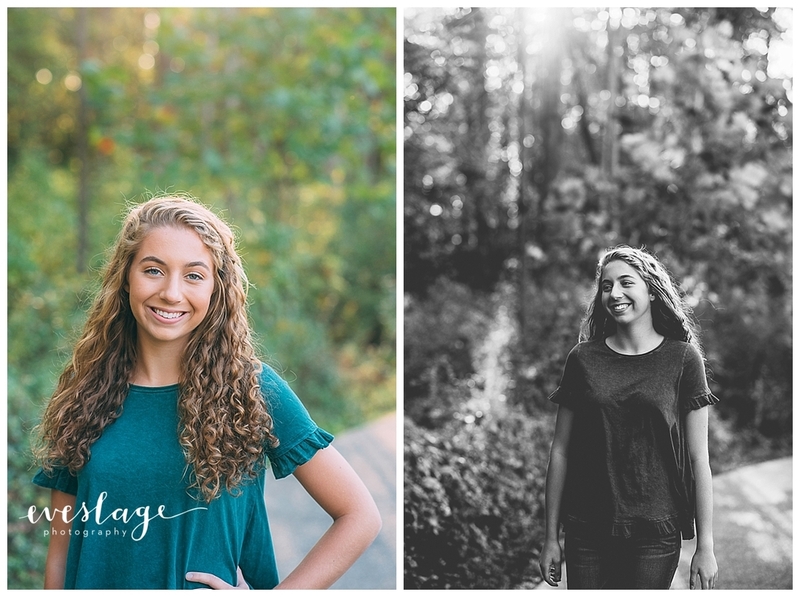 It was a gorgeous night and I had so much fun hanging out with Amanda and her mother. 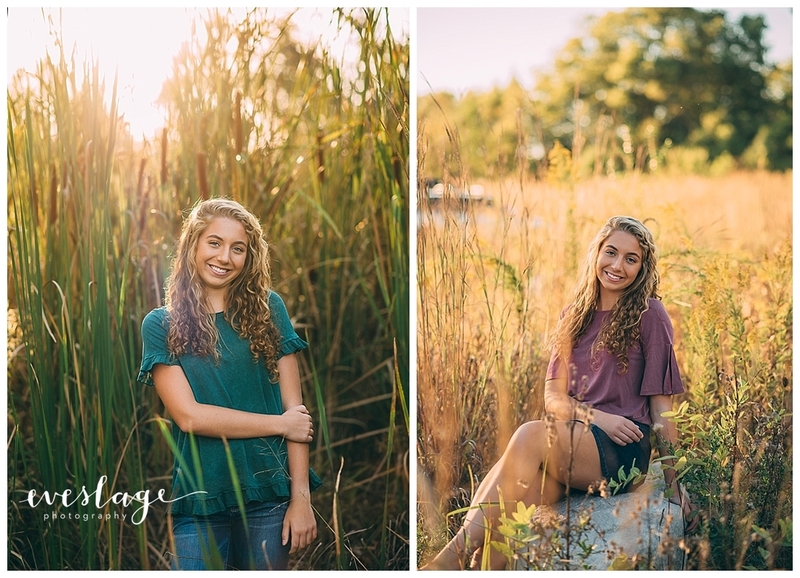 Thank you to Amanda and her family for choosing Eveslage Photography for your senior portrait session.